Organizations are always looking for a new way to raise money. 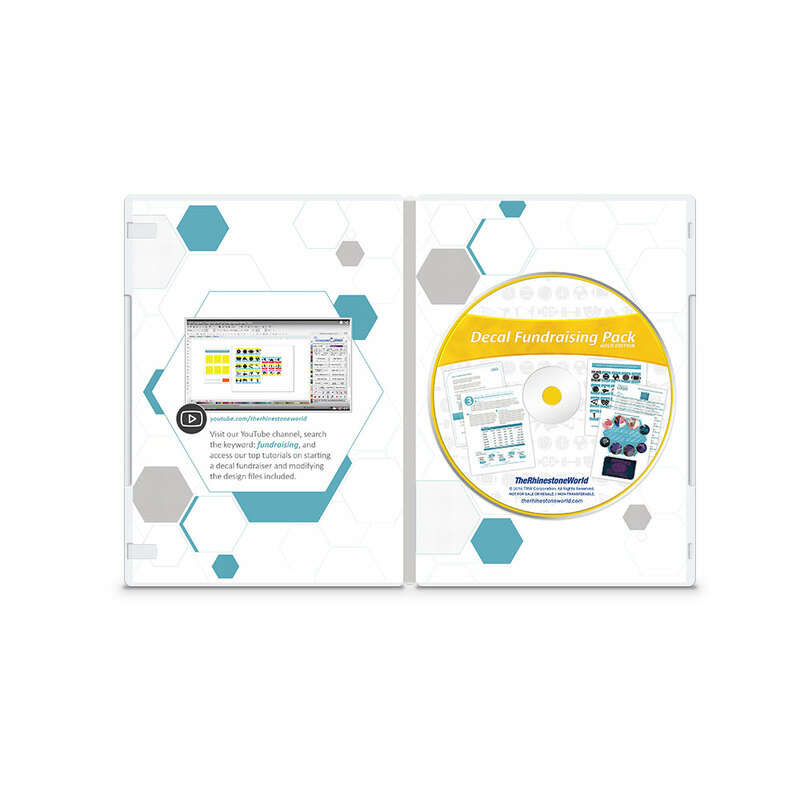 This pack gives you the opportunity to meet that demand while keeping your production costs down and maintaining a considerable profit – all while getting involved with your community. There are 100 activity and sports themed designs, a customizable order form template and how-to guide to get started marketing to local organizations. These one-color, simple designs make perfect decals that can be easily produced and still look great.The profit margin on vinyl decals are extremely high. The pack makes it easy to add that element to a business to help start or boost it by building a relationship with local schools and organizations. 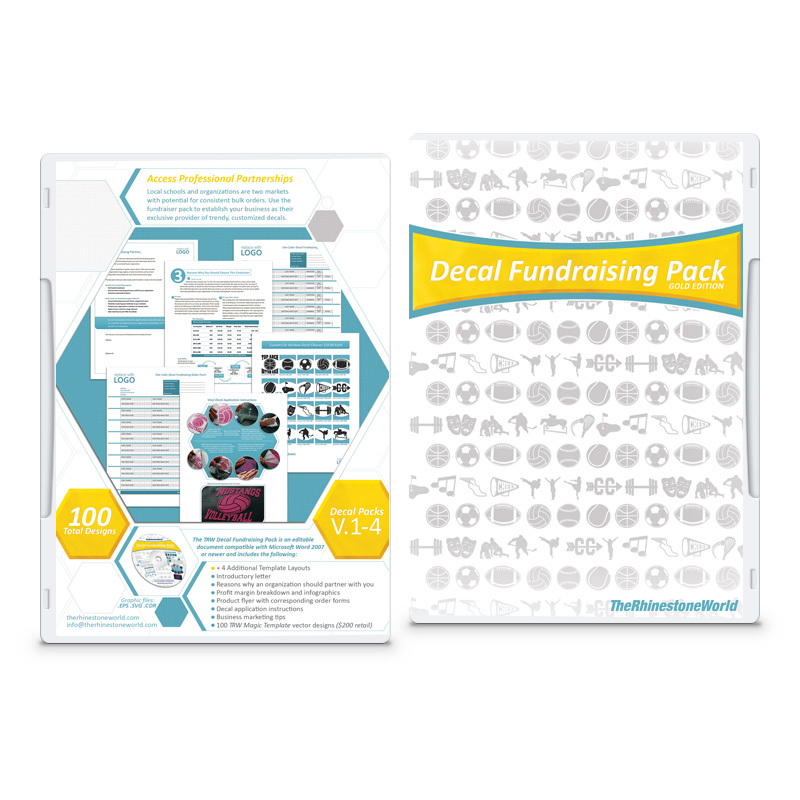 We’ve done the tedious work to simplify the process of starting a fundraiser.